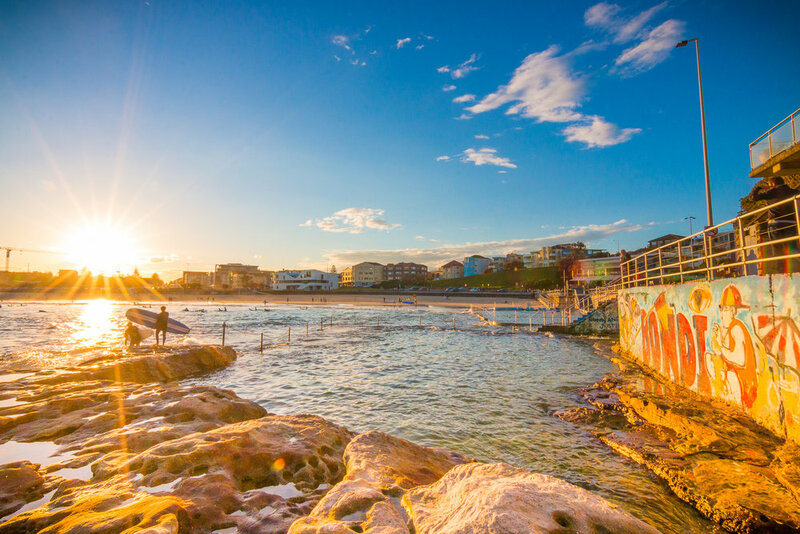 own your own piece of Bondi. 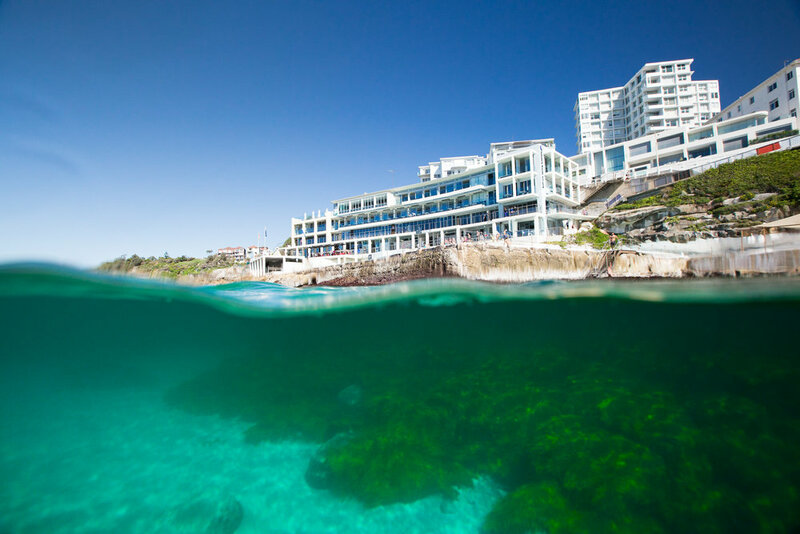 better known as ‘Glick’ on the hit reality TV show Bondi Rescue, has been forever fascinated by the ocean. He has spent his life surfing, Lifeguarding and enjoying himself at the beach. 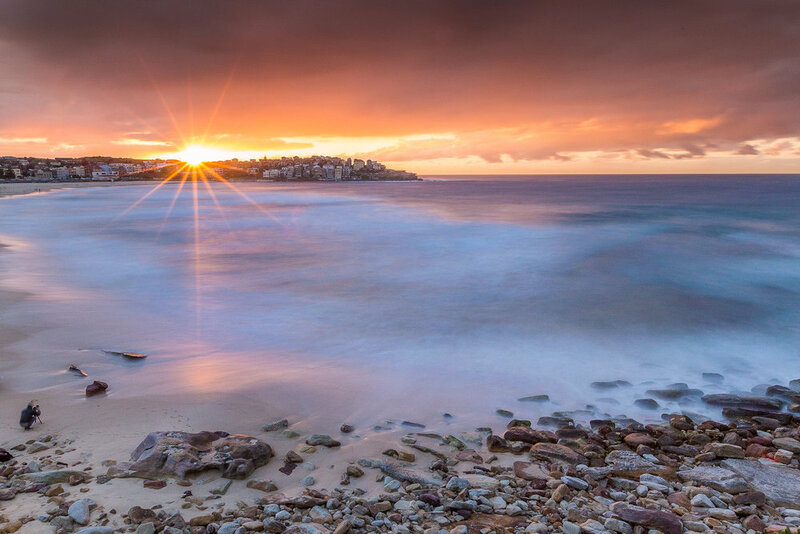 Anthony has a sixth sense, which allows him to capture unique scenes around Sydney’s Eastern Suburbs beaches and wherever else his travels take him. Simply click on your favourite image below to make a purchase or see more of his amazing work..